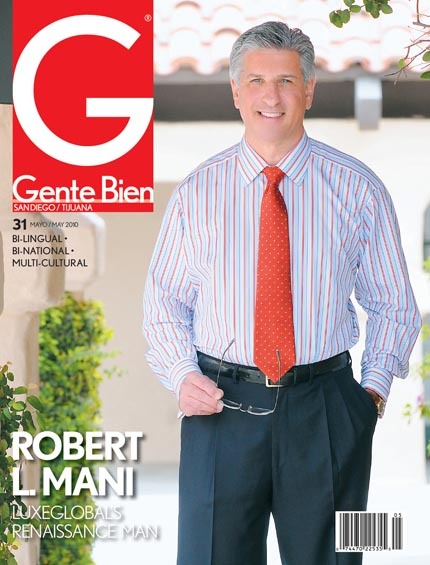 Robert L. Mani (pronounced mah-nee) is the picture of a true Global/Renaissance Man. 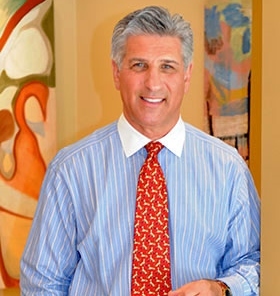 He is a California and Nevada Licensed Real Estate Broker, a National and California Association of Realtors member, Founder and CEO of LuxeGlobal, Inc., LuxeGlobal International Realty and LuxeGlobal Ventures. Robert also has over 20 years of progressive experience in commercial and investment banking and brings a wealth of financial knowledge to each of his real estate transactions. 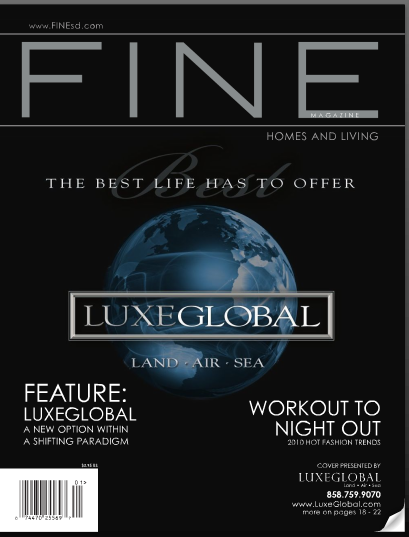 His unique blend of business financial and real estate expertise has provided him with the skills needed to identify and carefully evaluate potential investment and income properties for LuxeGlobal’s wealthy client base. He has gained the respect of industry professionals and clients alike for the caliber of his professional and personal interactions. Prior to moving to San Diego, Robert served as principal and co-founder of Altus Capital Management LLC, a professional trading advisor and asset management firm. He also served as Manager of Societe Generale Securities Corp., and Associate Director for Bank of New York Securities, Inc., and holds a license as a Commodity Trading Advisor. 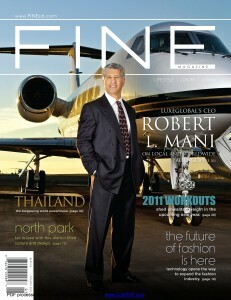 In addition, Robert has a passion for both jets (LuxeGlobal has its own in-house Aviation Consultant) and yachts. He is presently spearheading a team of seasoned investment professionals focusing on assisting entrepreneurs with seed financing, operations consulting and capital formation. Robert’s team also boasts a global strategic network of Private Equity entities and Ultra High-Net Worth individuals with large amounts of capital to invest in viable companies and ideas. LuxeGlobal Entertainment, a division of LuxeGlobal, Inc. has enabled Robert to participate in financing the careers of emerging artists. Robert is an avid golfer and a member of the prestigious Bridges golf club in Rancho Santa Fe, an accomplished guitarist and songwriter, an animal lover and advocate, and has a passion for fine food and wines.